Mexico is an easily accessible paradise that ranks highly on many scuba divers lists of dream destinations. 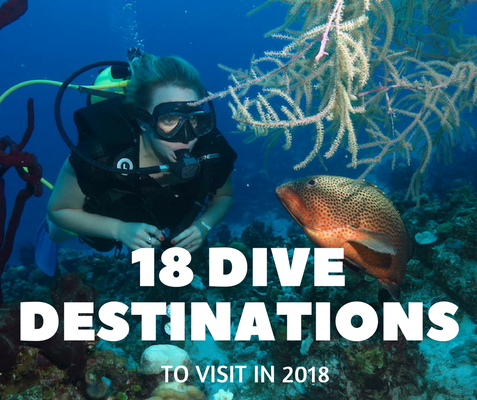 With the Pacific on one coast and the Gulf of Mexico and Caribbean on the other, as well as some of the worlds largest freshwater cave systems; Mexico has thousands of dive sites to explore and something for everyone, here we cover; Isla Guadalupe, La Paz, Socorro, Cozumel, Playa Del Carmen, Cancun, Isla Mujeres, Cenotes, and Banco Chinchorro. This really is the ultimate, and only guide you will need, on scuba diving in Mexico! WHY: Guadalupe Island is one of the four best places to dive with Great White Sharks in the world, along with South Africa, California and Australia. MARINE LIFE: Great White Sharks! The shark population here is said to be one of the most prolific on earth. TOPOGRAPHY / DIVE TYPE: Cage Diving. EXPERIENCE NEEDED: Some operators place their cages on the surface and allow snorkelling, others lower their cages for those on scuba. Suitable for beginners. WHERE: The stretch of water lying between the Baja California peninsula the Mexican mainland. La Paz is towards the southern end of the peninsula. WHY: Home to a colony of over 400 sea lions. 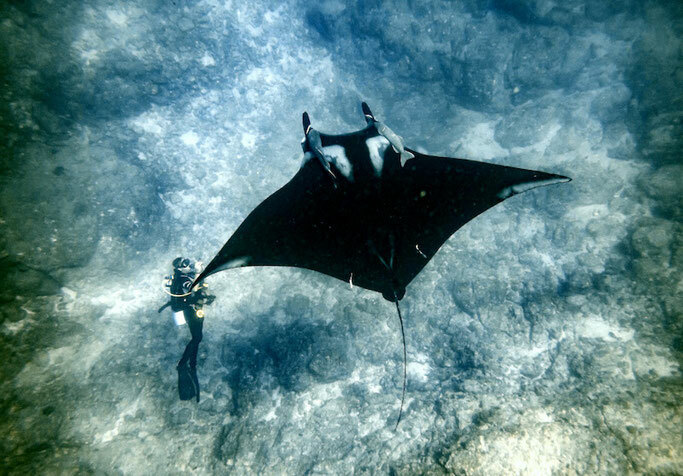 La Reina is home to giant manta rays. MARINE LIFE: Schools of hammerheads, colonies of sea lions and grey whales. Whale sharks in the winter months. WHEN: September and October are the best times for Hammerheads, December to May for sea lions. WHY: Recently named a UNESCO World Heritage site. Great place to see lots of big animals in impressive numbers. MARINE LIFE: The winter months is when hundreds of humpback whales come to the area to breed and calve. See mantas all year round, as well as hammerheads and whale sharks (most commonly sighted in the first month or two of the season). VISIBILITY: Visibility is associated with plankton blooms which occur frequently, especially around full moon, and bring in the big fish. WHEN: November to May, calmer seas allow for liveaboards. WATER TEMP: Water temperatures range from 82°F (28°C) in November, to as low as 69°F (21°C) in February, and then back to 77°F (25°C) by May. DIVE WITH: Dive Ninjas run regular expeditions to Socorro Island. WHERE: Cabo is at the southern tip of the Baja California Peninsula, in the Mexican state of Baja California Sur. 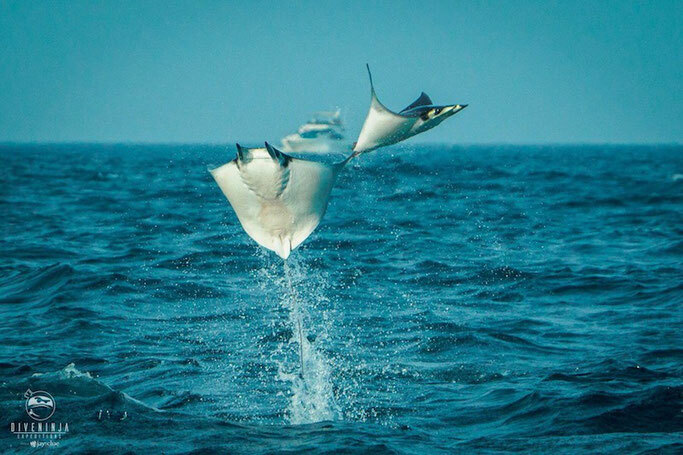 WHY: The world famous school of mobula rays, humpback whales, hammerhead sharks, and colony of seals. Famous first as a resort destination and second as a scuba destination, diving in Cabo San Lucas is easy enough for a true beginner yet offers challenges for even the most expert diver. We love it so much we hosted our latest GTS event there! MARINE LIFE: Could Cabo have it all? Humpback whales, huge school of mobula rays, hammerheads, silky sharks, dolphins, seals, mantas, and many many more. WHEN: Good all year round, December - March for humpbacks, June - August for mobula rays. DIVE WITH: Dive Ninjas for local scuba diving, Cabo Shark Dive for shark diving (freediving/snorkelling), Pelagic Safari for pelagic animals (freediving/snorkelling only), Adventures in Baja for custom tours. *Note: great all year round except September (hurricane season and they get all the bad weather from the entire Caribbean). WHERE: Cozumel is Mexico's largest island, located 10 miles off the Yucatan Peninsula, and easily accessible by ferry or air. In contrast with the mainland resorts, Cozumel offers a more relaxed and laid back feel. RECOMMENDED DIVE SITE: Palancar Reef - named by Jacques Cousteau as one of the best scuba diving spots in the world. WHY: Part of the Great Maya Barrier Reef, the world's second largest reef system. The island is separated from the mainland by a deep oceanic trench which creates a funnel for the consistently nutrient rich currents and therefore attracts lots of wildlife. WHERE: On the Caribbean side of the Yucatan peninsula, along the Riveria Maya coastline. TOPOGRAPHY / DIVE TYPE: Shark Dive, generally divers will stay near the sandy bottom to watch and not move around too much. WHERE: Further north along the Riviera Maya than Playa Del Carmen. On the tip of the Yucatan Peninsula closest to Cuba. WHY: Cancun has some notable wrecks to explore, spectacular visibility and some extraordinary night dives. MARINE LIFE: Nurse sharks, dolphins, turtles, reef fish. TOPOGRAPHY / DIVE TYPE: The underwater museum (MUSA) is a collection of installations from the famed sculptor Jason deCaires Taylor. The idea is to relieve tourism pressures on other nearby sites and to act as a catalyst for new coral growth. Reef dive. DIVE WITH: For any dive trips in Cancun and Playa Del Carmen talk to our friends at Yucatan Dive Trek - tell them GTS sent you! If you are in Cancun why not make the trip over to Isla Holbox to snorkel with whale sharks in the summer months? WHERE: Isla Mujeres lies just to the north of the peninsula, not far from Cancun and boasts a number of great shallow sites. RECOMMENDED DIVE SITE: Afuera, about 25 miles (40 kilometers) from Isla Mujeres. WHY: Whale sharks are the largest fish in the sea, and Isla Mujeres is perhaps the best place in the world to get in the water with these creatures (only to snorkel not to dive). MARINE LIFE: Whale sharks. Some scientists believe that this region annually boasts the largest congregations of whale sharks at any one time. WHERE: Head inland and south from Playa del Carmen and more experienced divers will relish the chance to explore one of the longest submerged cave and cavern systems in the world. Angelita, car wash, pet cemetery and the pit are also must-sees! WHY: The Yucatan Peninsula is in fact a plateau beneath which runs a system of underwater caves, some of which collapsed into sinkholes.Mexico is perhaps the best destination in the world for an introduction to cave diving. RECOMMENDED DIVE SITE: Dos Ojos (Two eyes). These two cenotes appear like two eyes peering into the underworld below. These are two very different cave systems, which start and end in the same place. 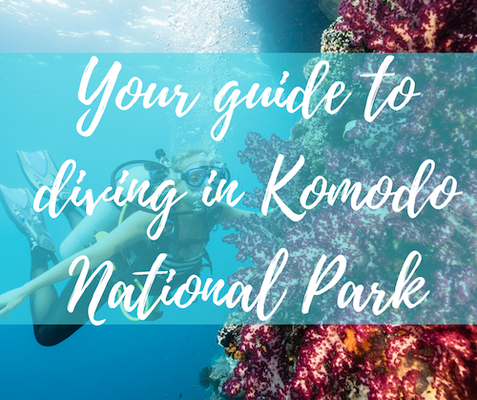 The first dive called ‘The Barbie Line’ is a 500m circuit and, leads divers along the opening of the second eye, containing plenty of daylight and provides a lot of space for divers to explore the huge columns and stalactites. The second dive is called ‘The Bat Cave Line’ and is the darker of the two and leads to an air-filled bat cave where there is little light penetration. TOPOGRAPHY / DIVE TYPE: Cave and Cavern. Stalagmites and stalactites. WHERE:This unbelievable coral atoll is found off the coast of Costa Maya, not far from the border between Mexico and Belize. WHY: It is the western hemisphere’s largest coral atoll. It benefits from its remote location as well as requiring special permits from the Mexican Federal Government in order to access this beautiful location. Oh, and Crocs... yes, diving with crocodiles. MARINE LIFE: The scuba diving on the atoll is pristine and offers high visibility and diverse healthy marine life and reef. The atoll covers 300 square miles (800 square kilometers), is protected by a Biosphere Reserve and is home to wrecks, drift dives and colourful reefs. You’ll find gorgeous examples of black coral, brain coral and huge barrel sponges. TOPOGRAPHY / DIVE TYPE: Wall / Reef / Wreck. With less than 1% being above water, this atoll has been witness to almost 200 wrecks, which date back to the 16th century. DIVE WITH: We recently went diving in Banco Chinchorro with XTC Dive Centre and had the most amazing time! We can't recommend them enough! 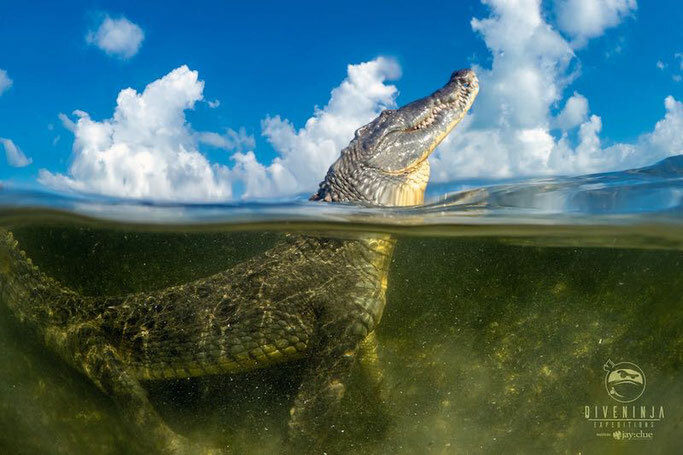 To dive with crocodiles please contact Yucatan Dive Trek. WHERE: The town of Xcalak is on the southernmost on the Mexican Caribbean coastline, just off of Belize. 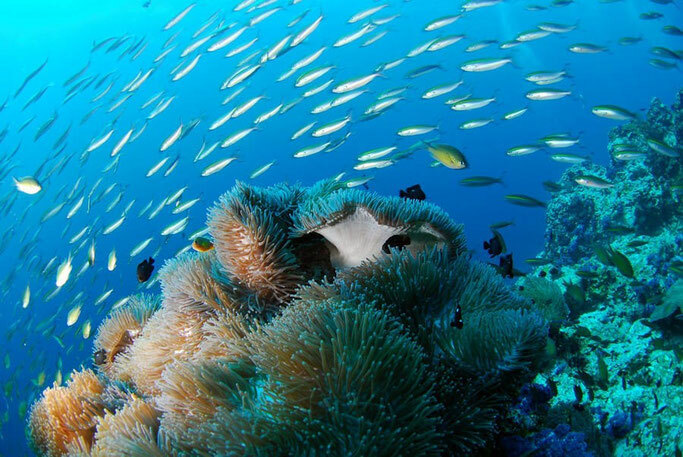 Xcalak is located within the Xcalak Reef National Marine Park, a Federal Marine Park with strict environmental regulations, both in the water and out. Xcalak also has the unique advantage of being located less than an hour from Banco Chinchorro, the largest coral atoll in the Northern Hemisphere. WHY: A hidden diving gem full to the brim of incredible marine life. 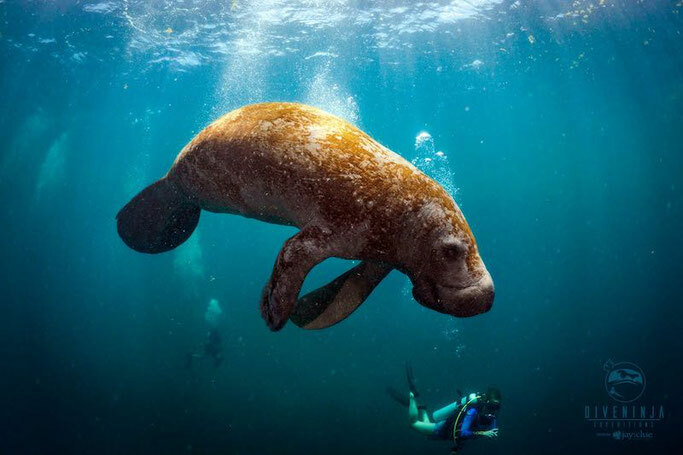 Families of manatees call Xcalack home, schools of huge tarpon fish, sharks, dolphins and much more. This isolated (in the good way) part of Mexico has to be Girls that Scuba favourite dive destination in Mexico. MARINE LIFE: Tarpon, Manatees, dolphins. WHEN: Diving in the Caribbean and from Xcalak is possible year-round. 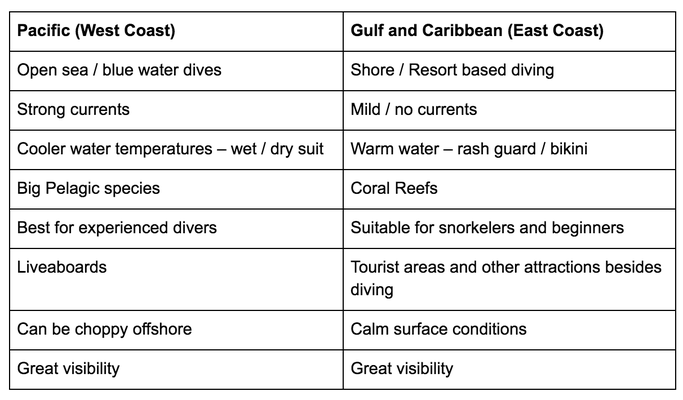 However, May to November features the best underwater conditions including stunning visibility. If you are looking for liveaboards or dive centres all around Mexico take a look at our recommendations here! Happy Diving! Thanks to Gemma, from Diveproof waterproof log books for collecting all this information from the Girls that Scuba group!